(1) Diameter of the pitch circle. addendum on the pitch diameter. (1) The diameter of the gear. 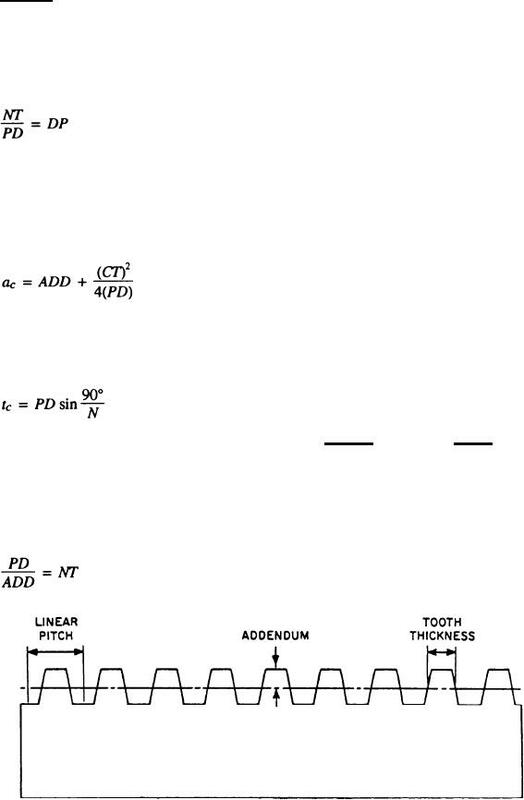 pitch diameter plus two addendums, or simulated teeth. (3) Figure AIV-2 illustrates linear pitch.